Military orders have you heading to Coast Guard Air Station, San Francisco? 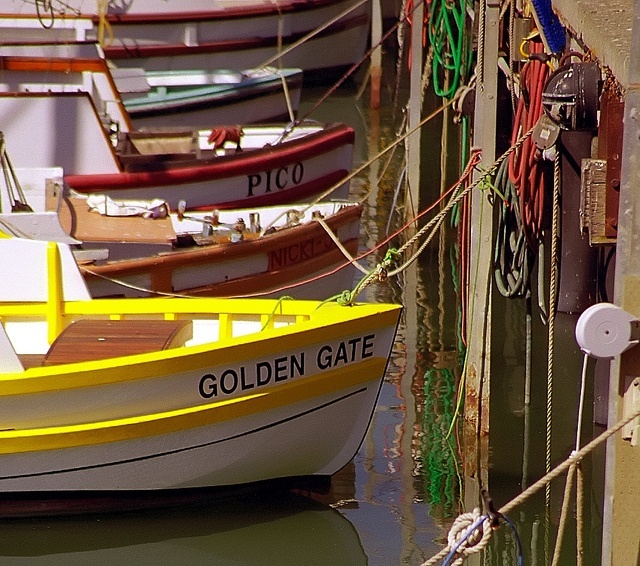 Learn more about this amazing area before you make the move to Northern California! And for area homeowners and landlords, take a look at the special offer MilitaryByOwner has just for you! With large bodies of water surrounding the whole city and low humidity, the weather in San Francisco is mild year around. 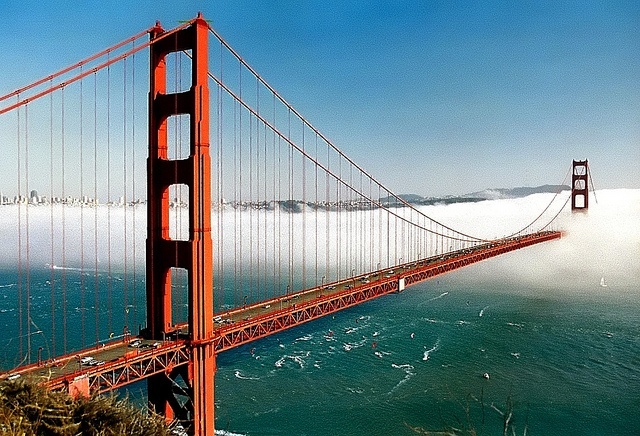 In the summer, however, the legendary San Francisco fog rolls in frequently, making those warm summer days a little cooler, as well as absolutely beautiful. Another thing you need to know about San Francisco before moving is the existence of microclimates within the city. (A microclimate is a local set of atmospheric conditions that differ from those in the surrounding areas.) This means that your neighborhood may be 65 degrees, but the neighborhood next to you is actually 59 degrees. Because these microclimates can be difficult adjusting to, the Mr. Chilly and SF Climate free apps were created to help you best prepare for the San Francisco climate. Even if you've never visited San Francisco, you probably already know there are a ton of things to do there. Some of the more obvious draws to SF are the Golden Gate Bridge and the Golden Gate Park, the third most visited park in the United States. Play tourist and visit the Fisherman’s Wharf, Pier 39, and Alcatraz Island; and if the time of year is right, take in a game with the San Francisco Giants or 49ers. Of course, these are just a handful of the activities that the city of San Francisco has to offer. You can find more listed at San Francisco Travel once you settle into your new duty station. Another great resource for those new to the area is The Bold Italic, an online magazine that "celebrates the character and free-wheeling spirit of San Francisco and the Bay Area." 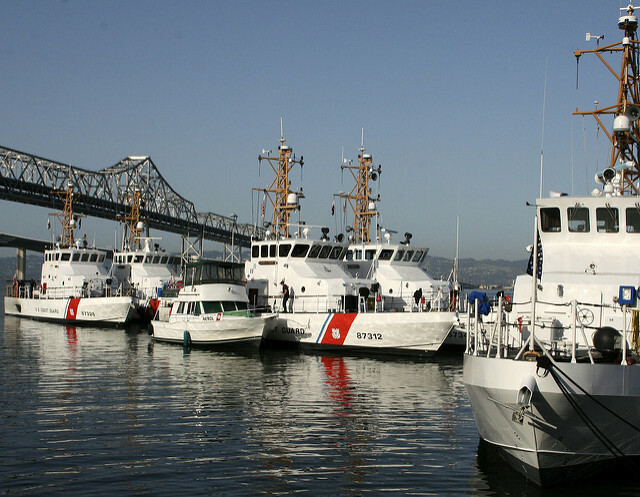 Beyond the local culture and community that San Francisco has to offer, there is a large Coast Guard presence in the area. 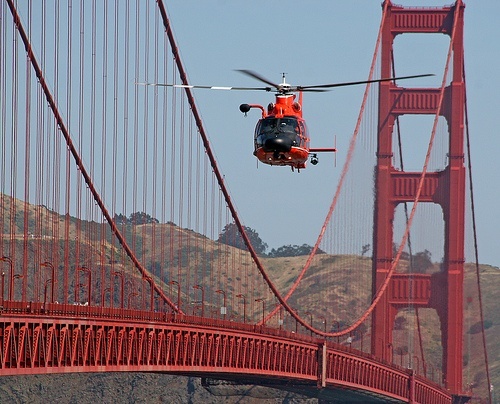 United States Coast Guard Air Station San Francisco provides search and rescue coverage along 300 miles of coastline from Point Conception to Fort Bragg, California. The Air Station is located thirteen miles south of downtown at the San Francisco International Airport in an unincorporated area of San Mateo County. Approximately seventeen miles northeast of the Air Station, lies Station San Francisco co-located with Coast Guard Sector San Francisco on Yerba Buena Island in San Francisco. The sector is responsible for "Search and Rescue, Homeland Security, Maritime Law Enforcement, Marine Environmental Protection, and Boating Safety" of the San Francisco Bay area. Special Offer from MilitaryByOwner for San Francisco Home Sellers and Landlords! As another PCS season approaches, it may be time to think about checking out housing in San Francisco, searching for a rental or home for sale, or listing your home. 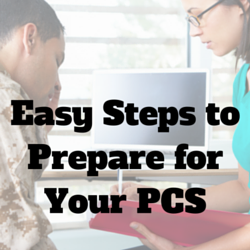 As always, MilitaryByOwner would like to make the process easier for you. If you're looking to sell or rent your home in San Francisco, please contact our customer service for a coupon code for a FREE Home Tour advertising package!